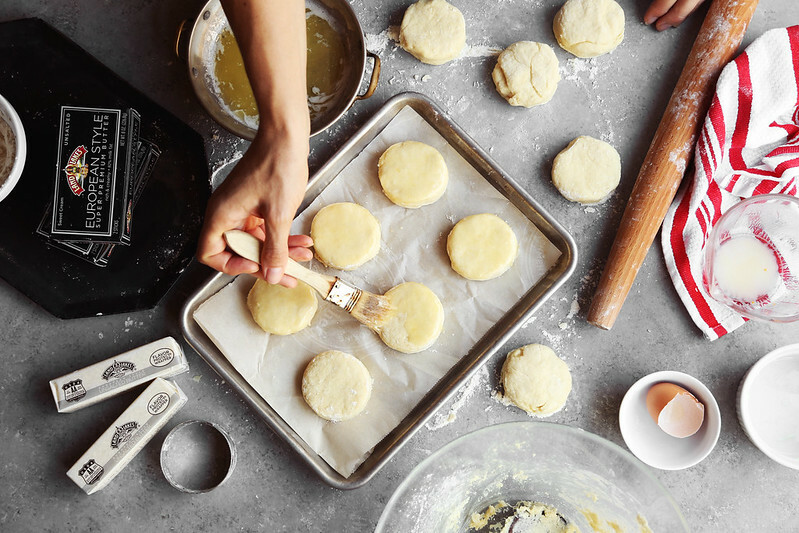 I photographed my pal Joy the Baker’s third cookbook, OVER EASY! Grab your copy here! 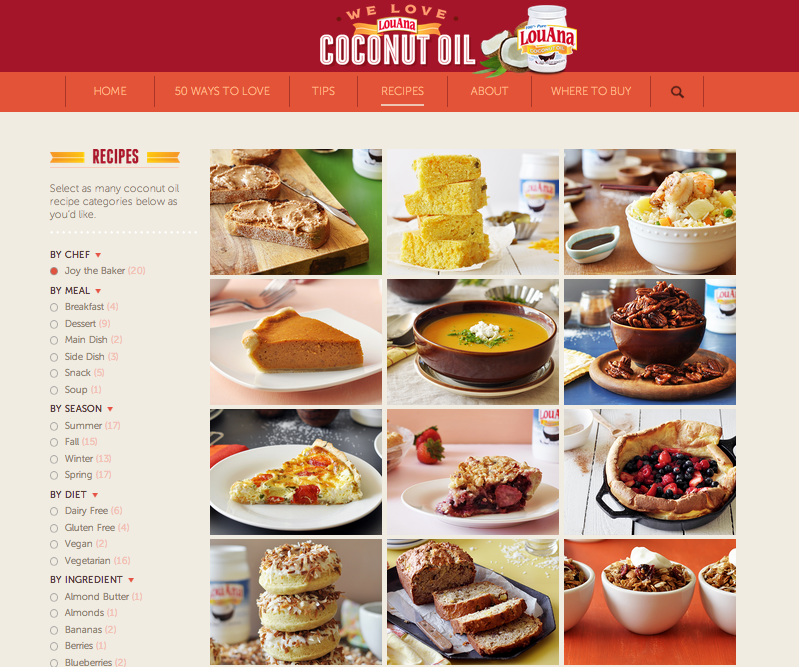 I photographed 20 of Joy the Baker’s recipes for LouAna Coconut Oil. 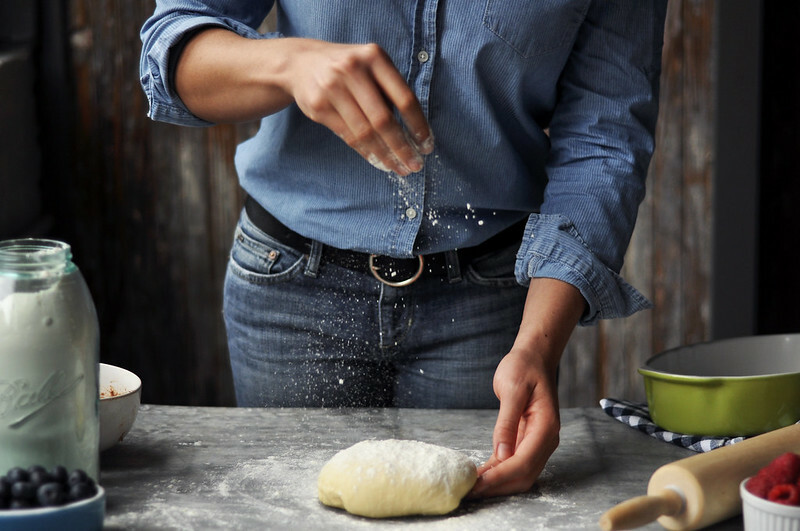 Check out the images and the recipes themselves here! 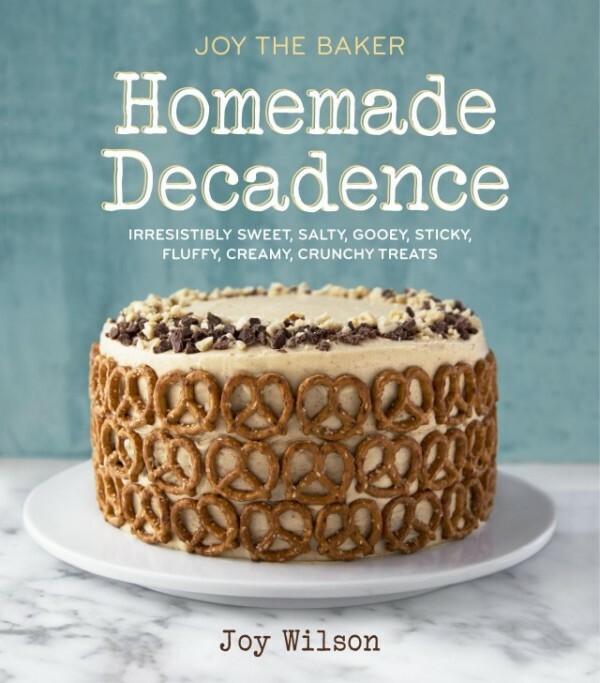 I had the pleasure of working with my friend Joy Wilson on her second cookbook HOMEMADE DECADENCE! I styled and helped photograph the book which you can order here now! 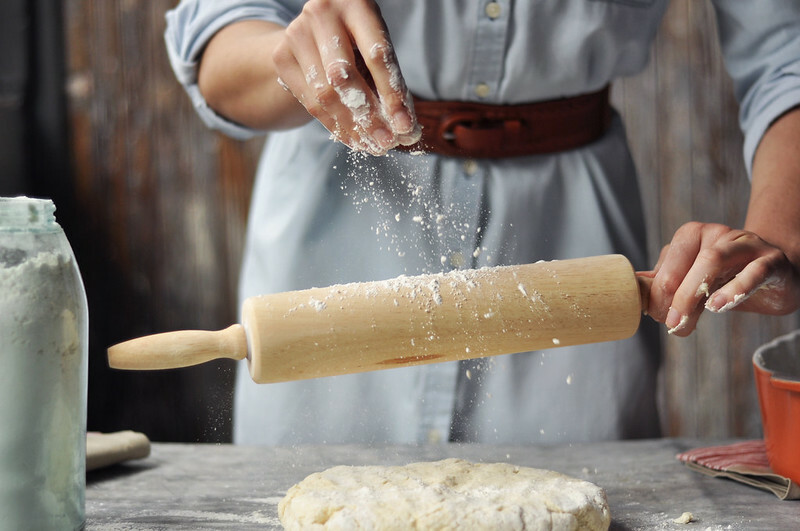 I photographed the series of images featured in this post on joythebaker.com! Check out the images and the recipe here! HIRE ME (you know you want to)! I’m always on the lookout to work with other bloggers, companies or brands. 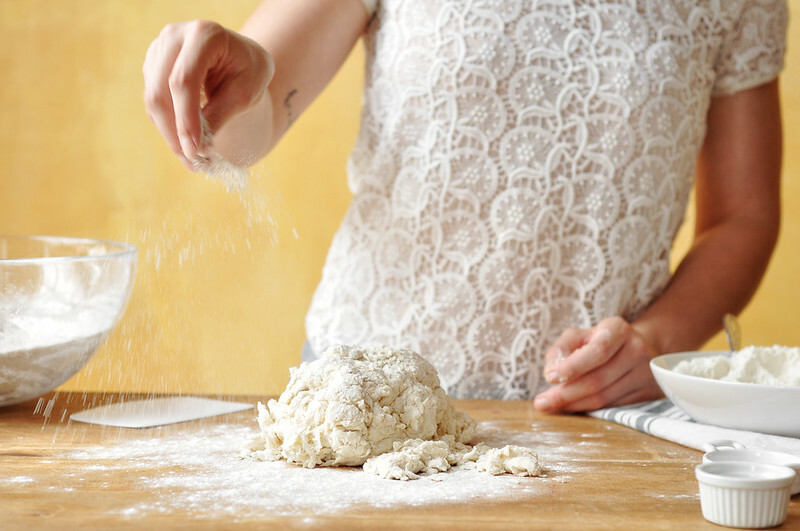 If you’d like to discuss the possibility of working with me you can contact me at jonathan [at] candidappetite [dot] com or fill out this snazzy contact form!